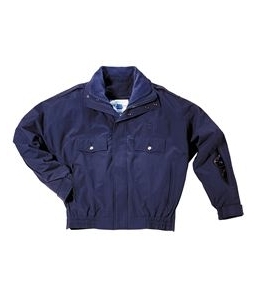 Millennium Jacket with Zip Out Liner | 300418, LIBERTY UNIFORM MANUFACTURER, Millennium Jacket with Zip Out Liner | McDonald Uniforms, Inc. 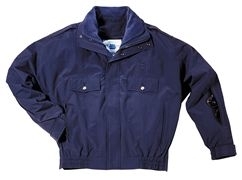 The Millennium police jacket is specially designed with the needs of the police officer in mind. It's cut very full to allow for the wearing of body armor while providing exception freedom of movement and comfort. 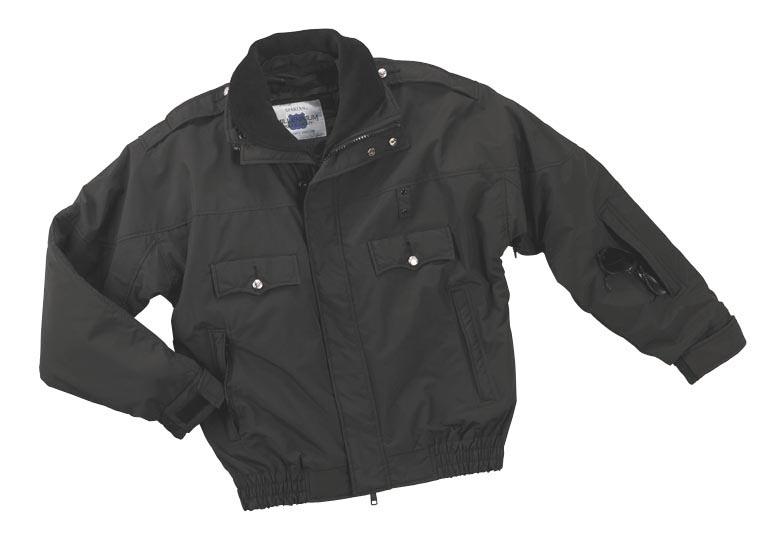 The jacket is constructed of Nylon Supplex Hydrofusion fabric for true protection from wind and rain.